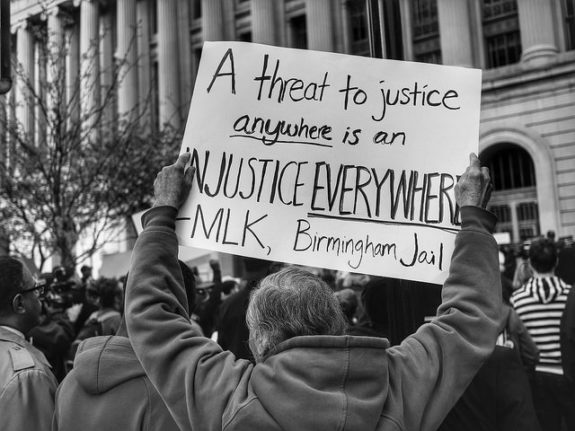 The affected consent decrees are meant to provide oversight on practices that exhibit racial disparities and other violations of civil rights, and are present in 19 jurisdictions, including Baltimore, Maryland; Cleveland, Ohio; Newark, New Jersey; Albuquerque, New Mexico; and Ferguson, Missouri. (The future of Chicago’s is even more uncertain.) These decrees have stood as one of the more visible outcomes of the Black Lives Matter movement that has created a generation of young activists.